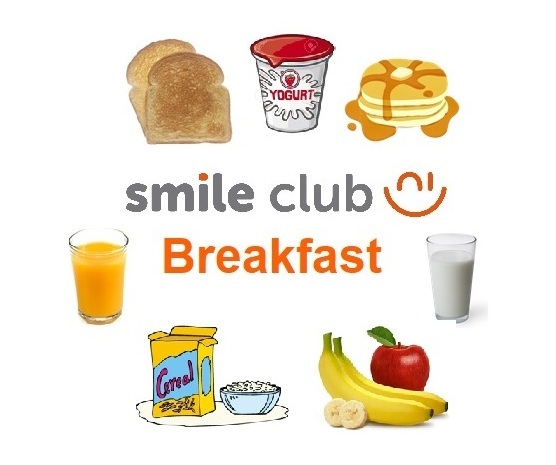 We will be running a breakfast club from this summer onwards at all our smile club schemes. The concept is to offer a healthy breakfast which is convenient for parents and that also cost effective. We have priced a breakfast at £2 per day per child. All breakfast bookings are to be made online and prices will be added onto booking prices.